Handcrafting brilliant experience through cutting edge WordPress Development. Handcrafting brilliant experience through cutting edge WordPressDevelopment. 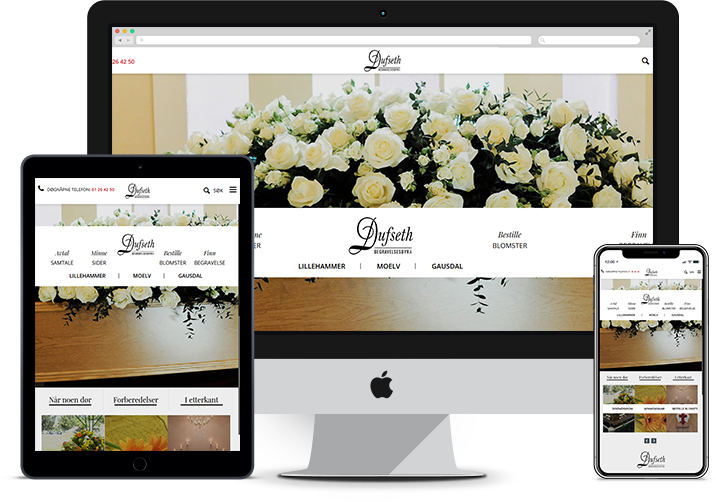 WordPress offers thousands of free, customizable themes to choose from, that enables you to give your website the desired look. Being developed while keeping the security in mind, it is considered one of the safest and most secure platforms to run any web app. Using WordPress is not just about having textual information. It also comes with built-in support to handle images, audio, and video content as well. Update WordPress in a single click. It uses built-in updater to update the plugins and theme from within your WordPress admin dashboard. WordPress has been written using standard compliance code and produces semantic markup which makes your web apps very attractive to the search engines. WithBeing developed while keeping the security in mind, it is considered one of the safest and most secure platforms to run any web app. Our team possesses high degree of knowledge and expertise to deliver top-notch WordPress web development solutions. We consider the aspects of reliability and extensibility with great precision to assure efficient traffic response. 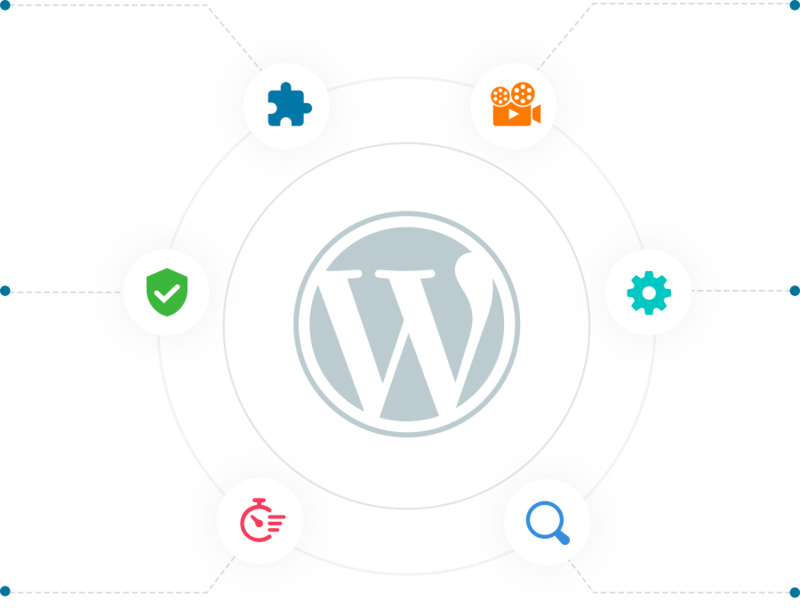 We employ effective strategies and implement tactical plan of action to develop great results in terms of high-end WordPress solutions. Our QA team ensures that your web app runs smoothly across the devices and platforms without any glitches. Web apps developed by us are not only user-friendly and easy to navigate but also offer search engine friendly features. We ensure every step that takes us closer to highest client satisfaction. We deliver our clients with quality and sophistication without them having to compromise on the budget. Our professionals are available for your assistance 24x7 to answer your queries promptly and clearly. Matellio takes care of the unique business needs through tailor-made plugins, modules, and components using WordPress. We offer repid ecommerce development to helps our clients leverage high-performing B2B and B2C solutions. We take pride in our in-depth expertise in integrating secure payment gateways in the WordPress solutions. We enable compelling web apps that offer seamless experience across devices and platforms to help you grow in terms of visibility and sales. We address the unique requirements of multiple WordPress projects by offering custom themes and templates. Wordpress helps to develop full featured blogging site in short duration of time. We offer subscription based content delivery solution through wordpress. This enables portal to give access to members to secure content areas. Dufseth is a ground-breaking platform to benefit users with end-to-end funeral services. This portal provides the end users with a comprehensive range of post-death rites’ products and assistance, all sorted in a single place. With Dufseth, users can explore the products filtering them according to the price range and also, make and manage the required bookings in a few clicks. With an intuitive user interface, users can perform a search within their city to pay tribute to their loved ones with top-rated products. 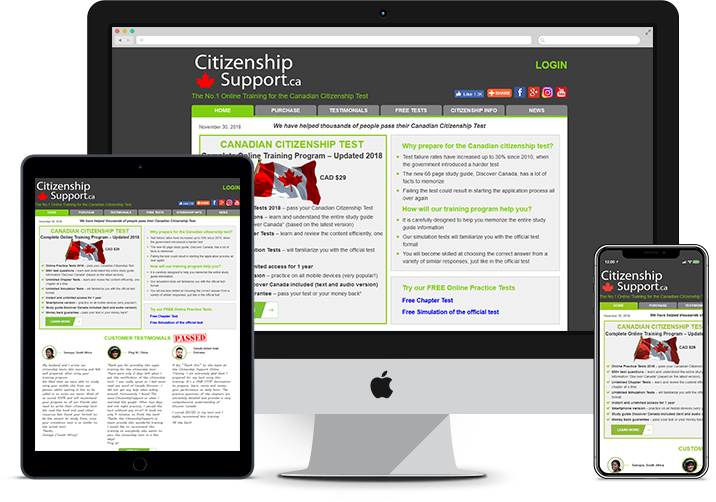 Citizenship Support is an incredible eLearning portal designed for aspiring Canadian Citizens. 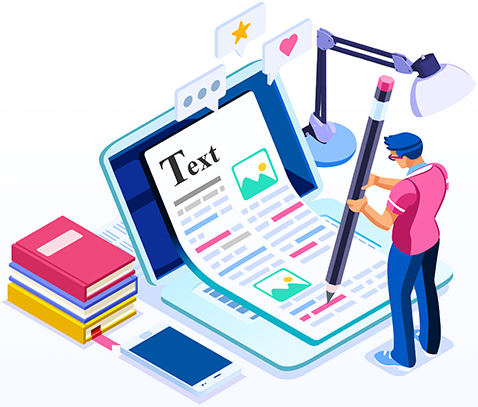 The website benefits users by offering a comprehensive range of preparation material along with mock tests, for free. With its innate information portal, it empowers the candidates to stay updated on the current trends with respect to Candian Citizenship. The website also features a secure payment gateway that makes it easier for the Candidates to access official preparation material. 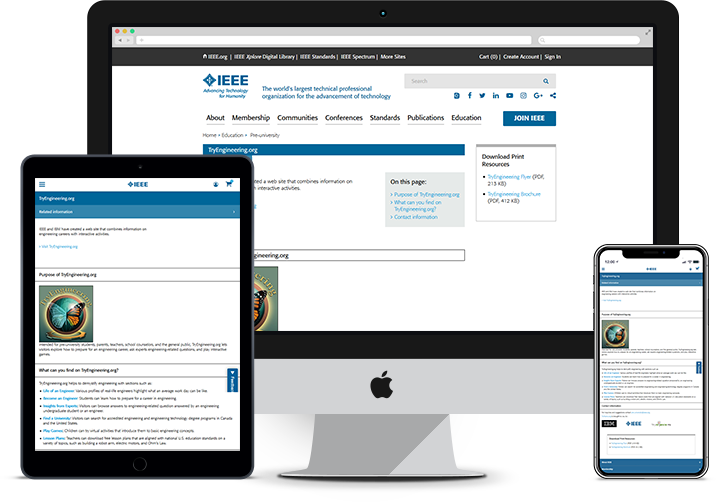 IEEE EAB is a great eLearning portal that helps engineering students and teachers to be a part of more worthwhile learning ecosystem. It features a wide range of informative resources to help students clear their concepts of corresponding topics. Students and teachers can browse through the pieces and filter them on basis of the age, categories, trending topics, and a lot more. Not only this, but it also helps the students get information on various universities, engineering fields, games, and events, to help them make informed choices.IEEE EAB also gives the teachers a great platform wherein they can prepare their lesson plans, reach out to the students, and plan up the classroom activities using the tool. Let’s craft brilliance together. At Matellio, we have shared the zeal of start-ups as well as as the Fortune 500 brands and enterprise across the globe. Having experience of developing for a wide array of verticals, we take pride in delivering scalable and exceptional solutions. Contact our experts today to give your business the much-needed digital edge.